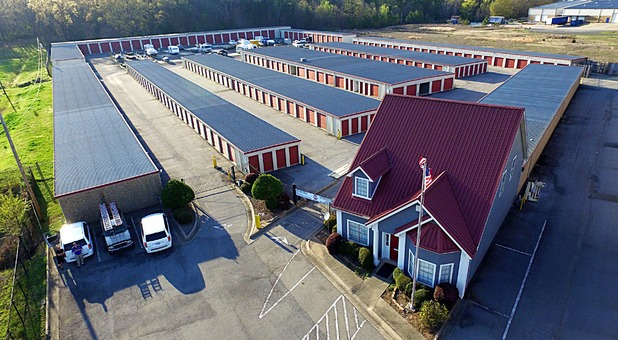 With three premier storage facilities in Little Rock, AR, you won't have to go far to find the clean, quality storage unit you need for your move, renovation, or other storage project. 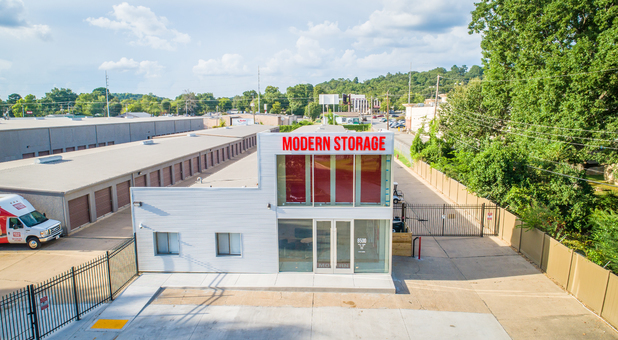 Modern Storage Maumelle Boulevard, Modern Storage West Little Rock, and Modern Storage World all offer premier storage amenities that make your storage project successful and easy for you. 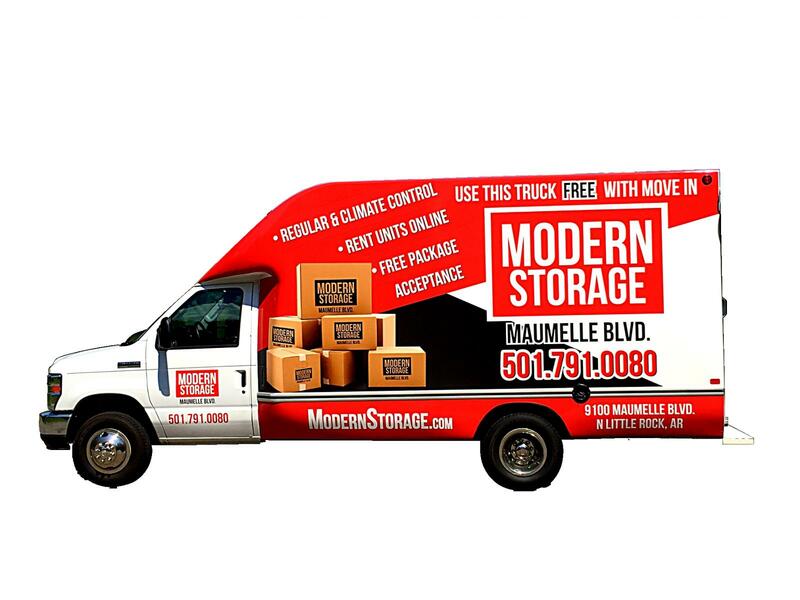 We offer climate controlled storage for your furniture storage and other valuables. We also offer non-climate control storage units, including boat, RV, and vehicle storage. Visit the location nearest you today and let us show you what we have to offer to make your storage reservation as simple, quick, and affordable as possible! Are you planning on storing large amounts of items? Instead of making multiple trips or trying to cram it all into your trunk, why not use our economical and reliable truck instead? Our trucks are free to use to move into your Little Rock storage unit. To schedule your free truck rental with our managers, just bring your valid drivers license and proof of insurance. We'll make sure the tank is full when we hand over the keys, we just ask that you pay for the gas that you use. Thanks to our convenient drive-up storage units, you'll be able to unload your items directly into your unit. It's the perfect solution if you're moving or relocating anywhere in Little Rock. If you're a wine collector, you know the importance of storing your bottles at the perfect temperature. Instead of the bulk and expense of installing a wine cooler at home, we offer wine storage as an affordable and convenient alternative. Safeguard the future of your collection by storing it at its ideal temperature, and enjoy a central, secure location with 24-hour access to your wines. 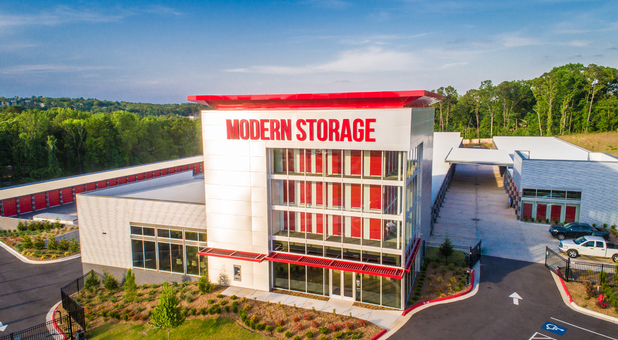 Check out our brand-new, Modern Storage West Little Rock facility off Chenal Parkway - it's perfect for wine storage. You'll enjoy our state-of-the-art climate controlled storage units with all of the latest technology available to protect your wine collection. Our West Little Rock storage facility is also brand new!